We stumbled upon the name Barrie while browsing through the list of artists participating in the 2018 edition of SXSW. 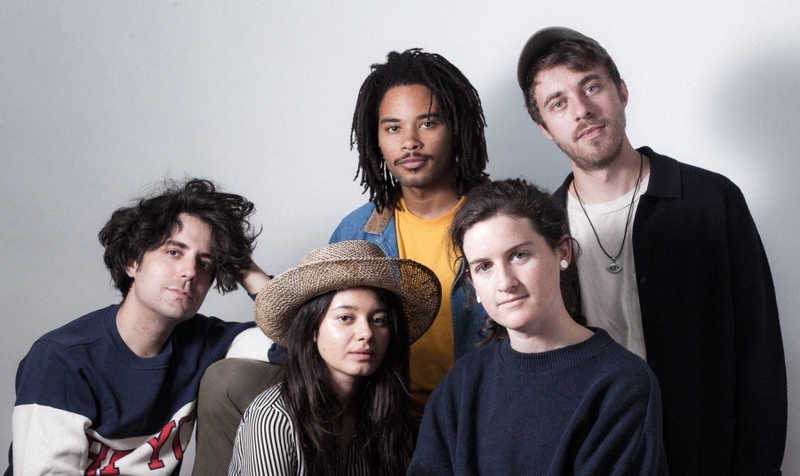 This is a very new SXSW quintet with only one single under their belt, entitled "Canyons" (streaming below), an intriguing blend of lounge and dream pop with airy female vocals and a bass line that, at times, ventures into groovy disco fluorishes. 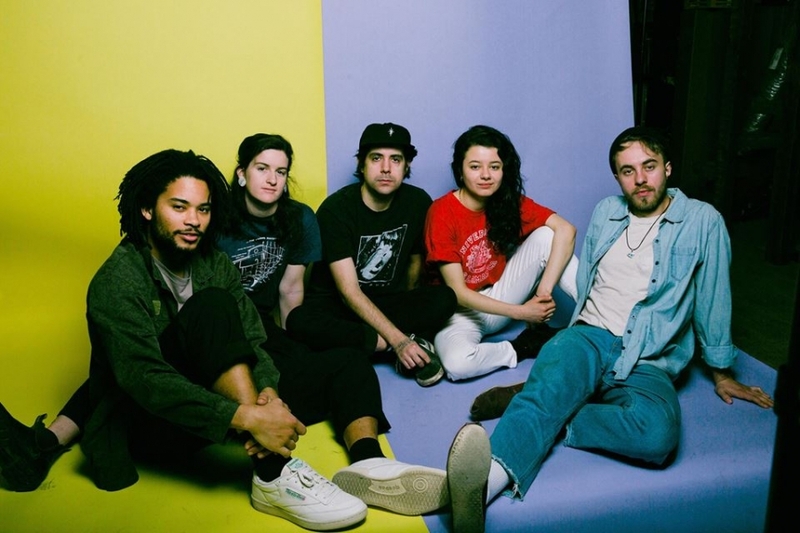 The band seems to have hit the ground running, since they will be performing at SXSW this March and, the following week, at Baby's All Right.